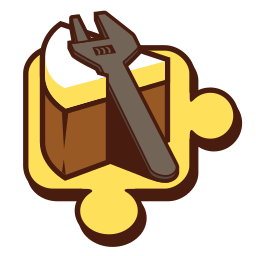 NuGet Gallery | Packages matching Tags:"msdeploy"
27 packages returned for Tags:"msdeploy"
Cake Build addin for using the MsDeploy command line interface (cli). Build, test, package, tokenize, deploy websites and windows services. Shared components for MSDeploy-based deployment packages. LoadBalancer api provider for HAProxy. Remote helpers used by ConDep operations server side. Adds clustered deployment to WebDeploy. Web Deploy PowerShell (wdp) is a set of PowerShell modules for performing web deploy PowerShell commands. This is the deploy module. Get more details at the project site. Web Deploy PowerShell (wdp) is a set of PowerShell modules for performing web deploy PowerShell commands. This is the backup module. Get more details at the project site. A simple wrapper for the Microsoft WebDeploy API to allow for easy upload, download and remote file listings.